Here is the first look of Dior Homme’s artistic director Kris Van Assche under his own label. 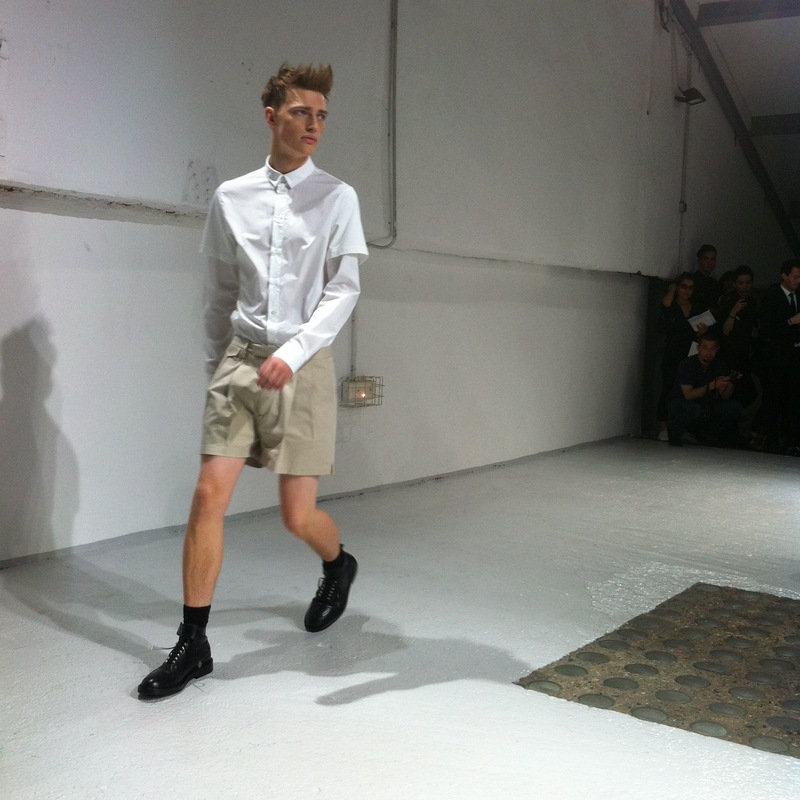 Under the name Tee his collection was minimalist and fresh (school boy like) . More to come soon :).